Hexiwear reviewed by an Eclipse expert. MCU on Eclipse is a popular blog written by Erich Styger – a Software Manager at NXP who also teaches Embedded Systems Programming at the Lucerne University of Applied Sciences and Arts. It’s mainly focused on the Eclipse IDE but as lately it has a lot of cooking content on it. If you go to the front page of the blog and scroll down a bit, a little below the guide on preparing Salmon on cedar plank you will find a comprehensive review of Hexiwear. 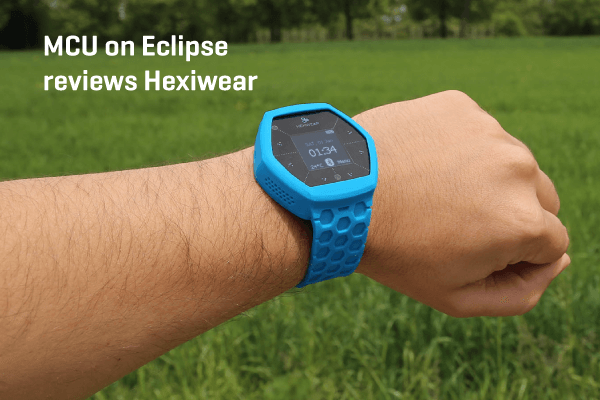 Read the review to see Hexiwear from a perspective of an Eclipse expert and a university lecturer.